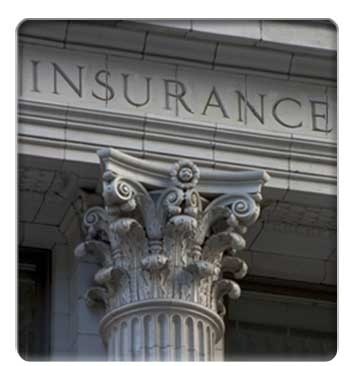 The emphasis of our agency is on assisting YOU, the consumer, to get the BEST coverage for the LOWEST possible price. We believe in a"win,win" proposition and are here to provide you with the HIGHEST QUALITY OF SERVICE possible. We will always have time to answer your calls and help you with your needs. Q: What is stronger than Steel and Concrete? A: Our REPUTATION built over 3 decades of INTEGRITY and EXCELLENCE in customer SERVICE! Our agency was established in February, 1978 and has been providing outstanding service for over thirty-five years. Our specialties are all listed under the Lines of Insurances Provided tab. We have always been appreciated for our genuine concern and care, a trademark of H. FIDANIÁN INSURANCE AGENCY established in Glendale, CA.